Welcome to Grade 1 French Immersion and to our new class website! If you are a parent please check out the French Resources for Parents section. If you are a student or if you are helping a student access the website, please check out the French Resources for Students section. If you are looking for the Words of the Week, then please visit the Home Page. 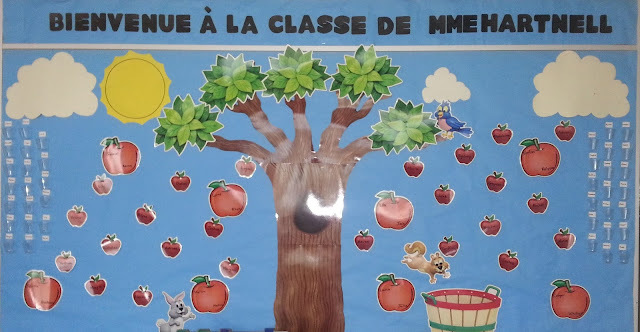 I will post the words of the week (Mots de la semaine) as I assign them to the class. Thank you so much for visiting!